Tim Keller’s 2006 exhortation to Christians to move to the cities was part of a general symposium organized by Andy Crouch, for Christianity Today, around a potent question: “How can Christians become a counterculture for the common good?” The question had actually been prompted by Keller, who believes that cities have a particular need of a visible and seriously countercultural Christian presence. One of the most powerful stories associated with that symposium — recorded a DVD that Crouch produced to accompany it, meant for church use — was that of an immensely gifted artist named Makoto Fujimura. In the film we see Fujimura working in his studio, and we hear him explain how under the influence of Tim Keller and Redeemer Presbyterian he had moved from the suburbs of New Jersey to Manhattan — three blocks from what would become Ground Zero. 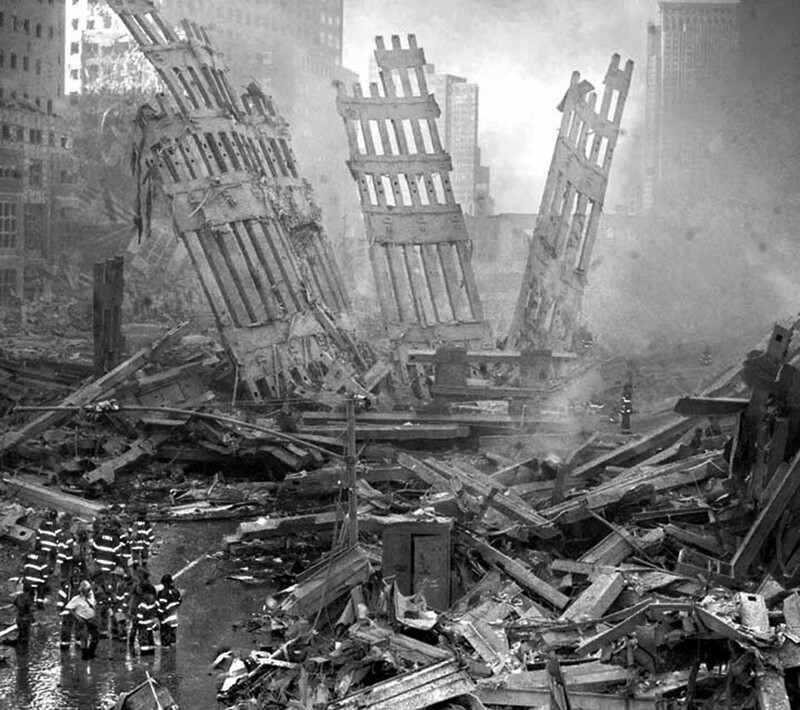 The horrors of September 11, 2001 did not make him feel he had made a mistake; rather, it served to intensify his commitment to living, working, and raising his children in New York. His story is a beautiful and thoroughly Christlike example of drawing near to a place not in its glory but in its suffering, and joining in the work of renewal. What we always want in a home is refuge, haven, security. In Juvenal’s image, people come to the city for protection: they sleep well with neighbors close by and the gates of the city walls firmly locked and guarded. But when they find that “there is more harmony among snakes” than among people, they seek to escape: the countryside suddenly appears not as a place of threat from “nature red in tooth and claw” but as place free from the most dangerous kind of serpent. “This was my prayer,” Juvenal’s fellow Roman Horace, that gentler satirist, writes about his Sabine Farm: he always wanted to be there, or so he tells us. Maybe in fact it wasn’t so simple; maybe Machiavelli is more honest, in his portrayal of a life that in a single day finds immense frustration among disputatious rubes and peaceful colloquy with the great sages of the past. It’s easy to see, then, why those who can afford it have both: the Manhattan apartment and the beach house in the Hamptons; the London townhouse for one season and the country house for another. English novels are filled with people who can’t wait to escape the boredom of country life for the excitement of a social season in London, and then, a little later, are equally desperate to escape and noise and bustle of the city in order to smell fresh air and hear the birds singing. This oscillation is perhaps more significant than it appears. Over the years that we have lived in northern Illinois, my wife Teri and I have eagerly anticipated visits with our families in our native Alabama. “It’ll be so nice to get home,” we say. But then as our return to Illinois draws closer we say, “This has been nice, but it’ll be good to get back home.” It took us several years before we realized that we were always describing the place we weren’t as “home.” This may say something about how humans think about place, what we expect from our places — and especially from the city. We ask much of it; perhaps too much. Posted in Series. Tagged citymeditation, Tim Keller, Machiavelli, Juvenal, Kathy Keller, Andy Crouch, Mako Fujimura.